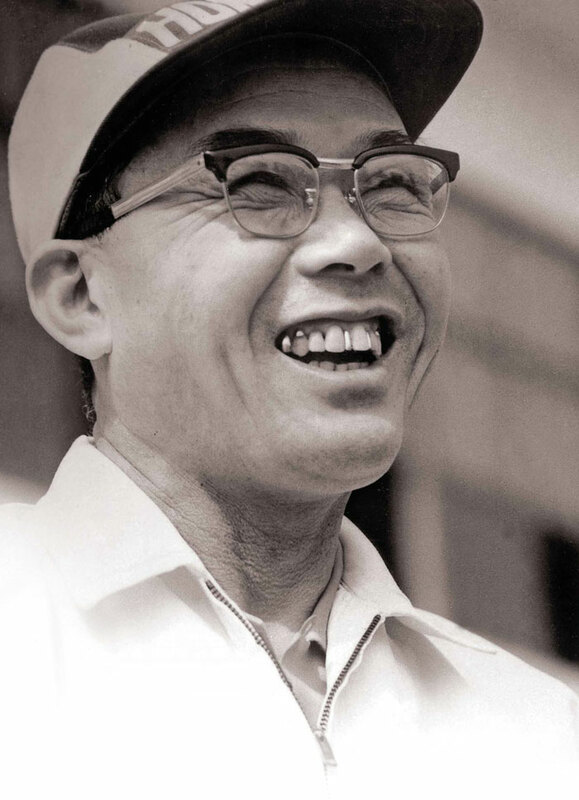 Soichiro Honda founded the Honda motorcycle business in 1946 from the proceeds of selling his piston ring company to Toyota. Under the name Honda Technical Research Institute, Soichiro and his team designed and produced tooling and creating a way to power pedal-cycles by installing ex-military generator engines. 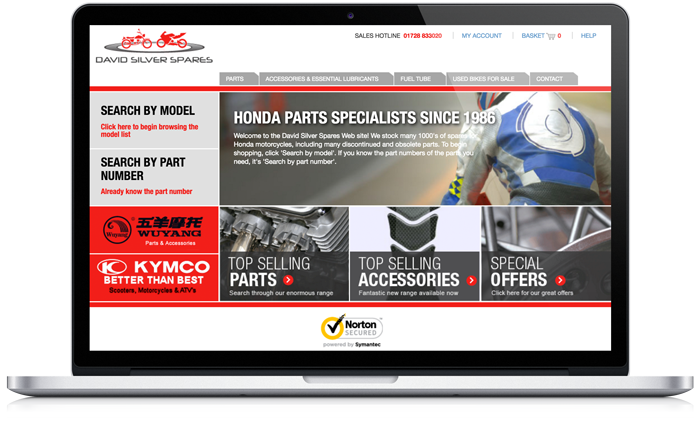 The business was renamed Honda Motor Company in 1948. Producing his own engines followed by frames and other components, a range of Honda motorcycles soon became popular on the streets of Japan. By 1952 six different models had been produced and export started. Just seven years later the company became the world’s largest motorcycle producer.